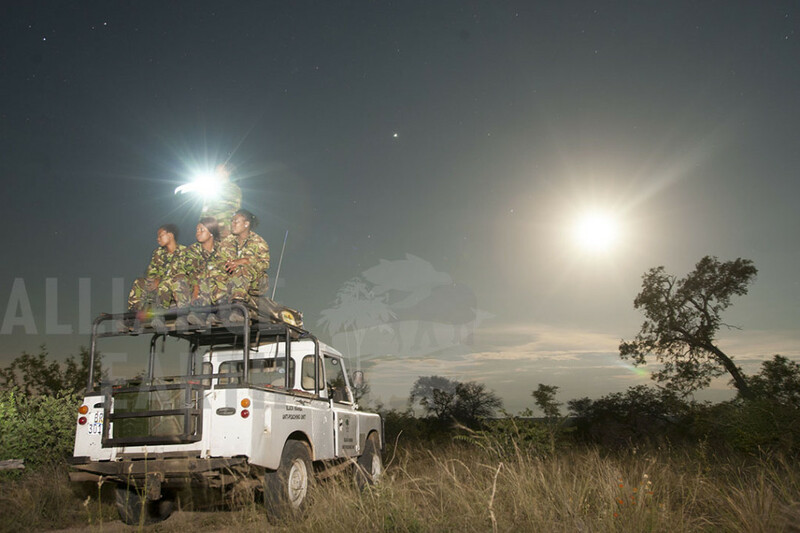 When the poaching crisis started – in 2007 just 13 rhino were killed in South Africa – Spencer saw other reserves within Kruger “taking out the same old rusty tools that we fought this same old war with a hundred times over, rather than to say, Hey! Let’s get better tools, newer tools!” …. Read the rest of the story on the Guardian website. Since we broke this story it has been covered by dozens of news sources. We created a short film about it for public television in the USA, you can watch it below. This entry was posted in Climate Change, Environment, Science and tagged anti-poaching, black mamba, craig spencer, guardian, jeffrey barbee, poaching, rhino poaching, women.